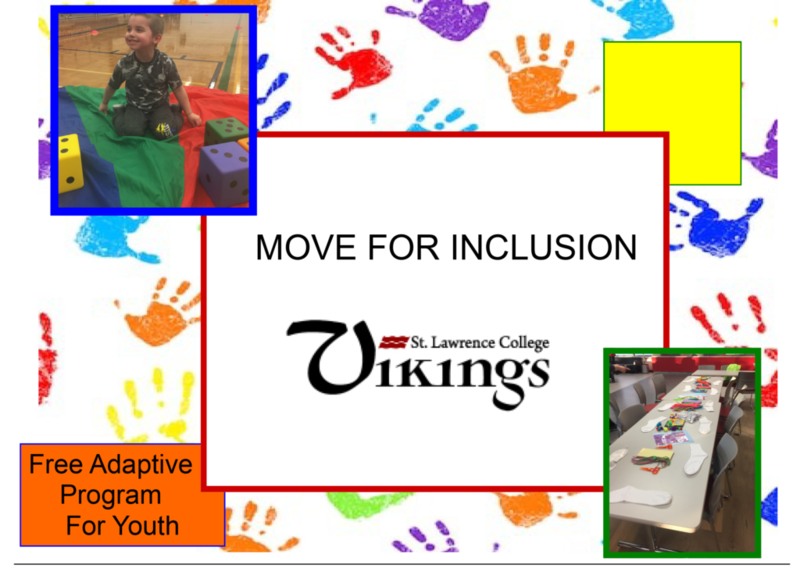 Move for Inclusion Vikings is an one hour program that will provide an opportunity to try adaptive sports, interactive crafts, and a healthy snack for children with a variety of physical or intellectual exceptionalities. Download the Registration form here. Please fill out, sign and mail it to the Front Desk of the Quinte Wellness Centre, located at 265 Cannifton Rd, Belleville, ON K8N 4V8. Please mark it Attention: Move for Inclusion. This program is designed to provide participants with an opportunity to engage in a variety of inclusive sports and creative-based activities. Activities will be a mix of group and individual formats and will be tailored to provide a positive experience for all participants. Activities will change each week and some weeks may feature a “theme” or special guest. There is no cost associated with any of the activities included in the program. Healthy, age appropriate snacks will be provided to participants during a break between the active sports and creative craft activities. Move for Inclusion Coaches will be actively involved to assist participants as needed during this time. Please make sure to provide detailed food allergy information on your participant’s registration form. If you’d prefer to provide an individualized snack for your child we would be happy to accommodate this. If you would be more comfortable with your child not participating in the snack portion of the program we can provide an alternative activity during that time. Participants will be matched with a “coach” who will provide support and encouragement throughout the 6-week program. 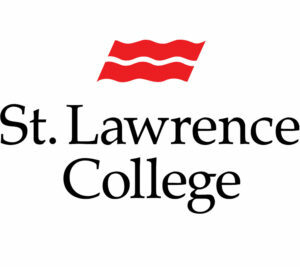 Move for Inclusion Coaches are second year students from Loyalist College’s Recreation & Sport Services and Fitness & Health Promotion diploma programs. 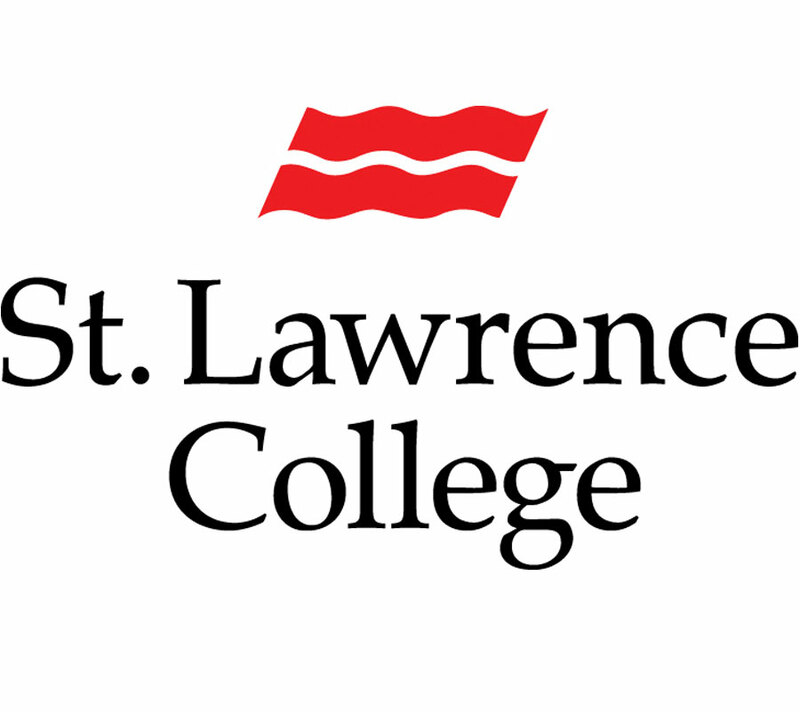 The program will be overseen by Nick Foley, founder of the Move for Inclusion organization and Alicia Mutton, faculty member at Loyalist College.